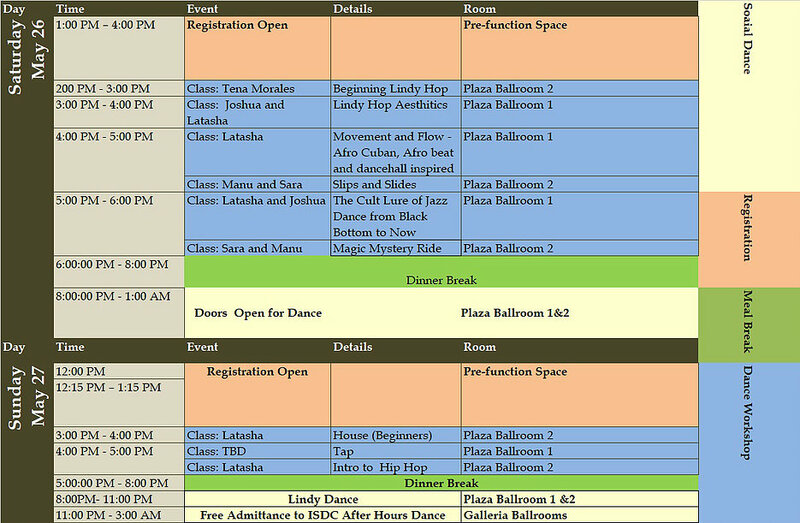 Register for the Houston Jazz Dance Festival Now! Lindy Hoppers! You are all invited to register now for the next big Houston dance event! Why get sunburned on the lake when you could be dancing? This Memorial Day Weekend, come celebrate and learn multiple dance styles with expert instructors at the Westin Galleria Hotel. Improve your personal body movement, make new friends, and learn the important history and culture of these dances. Represent Houston at this amazing event, and welcome out-of-town dancers to our fabulous scene. Click here to learn more about the amazing teachers at the event. Click here to register now! Prices will increase at the door. Also Memorial Day weekend, the International Swing Dance Championships will take place at the Westin. Participants of the Houston Jazz Dance Festival will be allowed entry into the ISDC late night dances. Click here for the Houston Jazz Dance Festival website with complete details about performances, music, the hotel, and more. Hope to see you there!